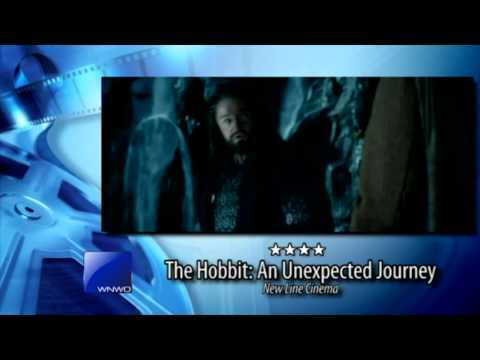 James stops by "WNWO Today" on the Friday, Dec. 14, 2012, and reviews "The Hobbit: An Unexpected Journey." He also talks Golden Globe Awards nominations with Abby Powell Turpin. TGK Editor James A. Molnar — also film editor of Toledo Free Press — stops by “WNWO Today” in Toledo every Friday morning and talks about the latest movies at the box office. On the Friday, Dec. 14, 2012, segment, he reviews “The Hobbit: An Unexpected Journey.” He also talks Golden Globe Awards nominations with Abby Powell Turpin.